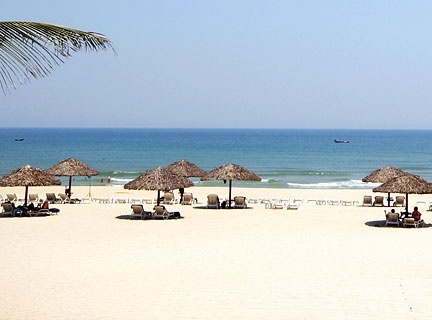 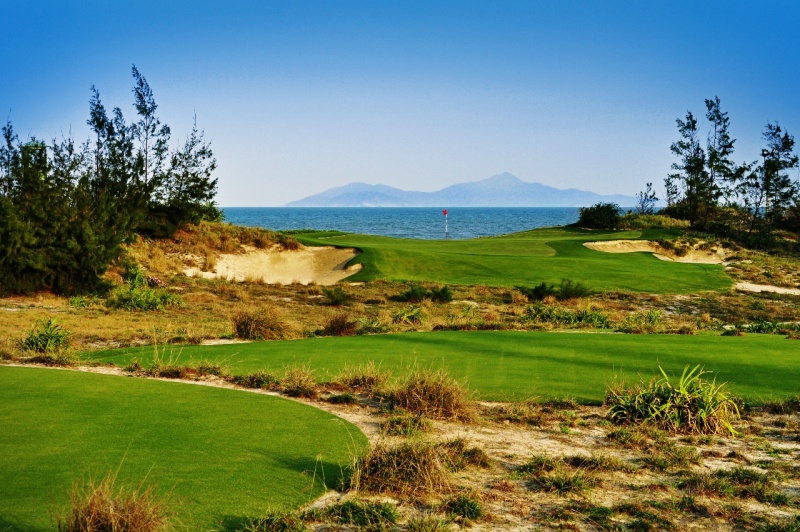 For golfers looking for a nice weekend away and wanting to experience some golf in Vietnam, the Danang Golf Weekend is the ideal golf package. 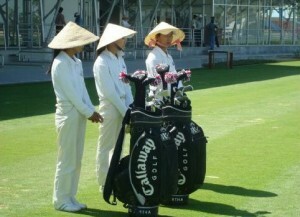 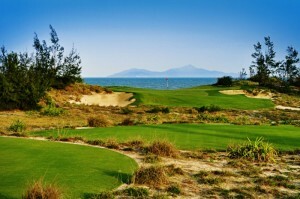 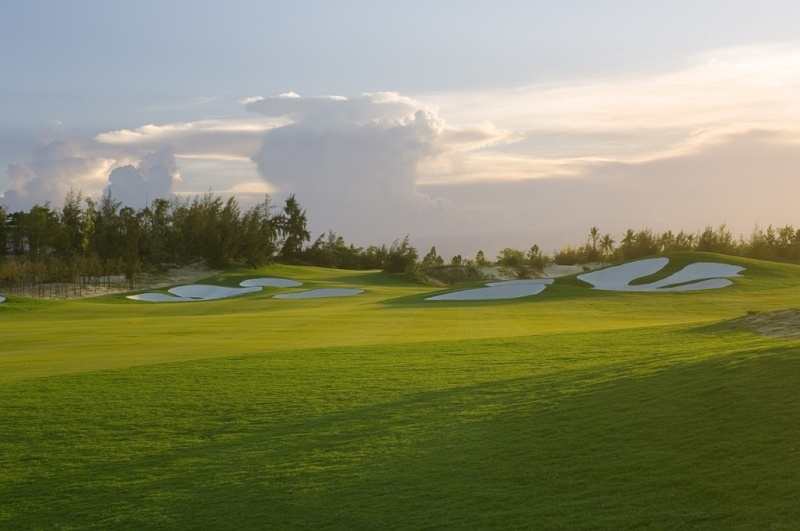 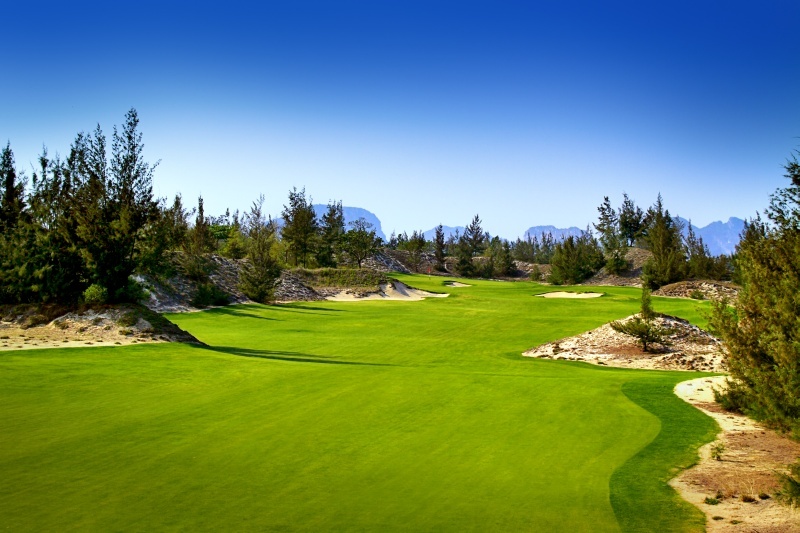 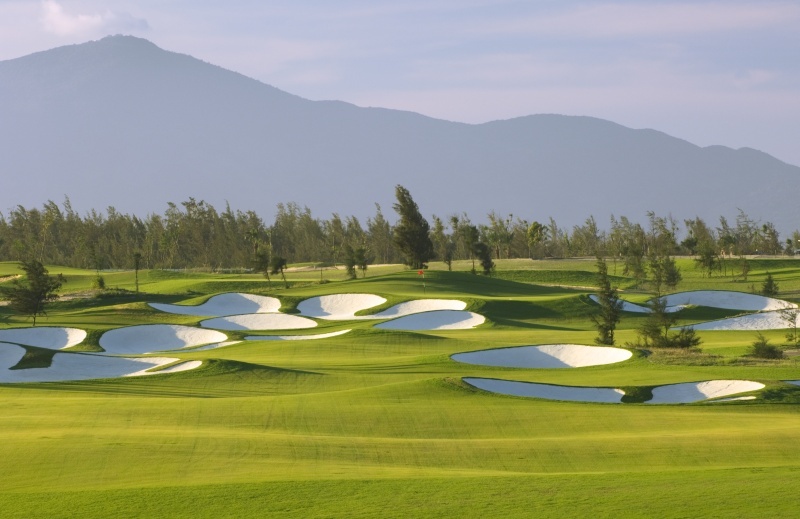 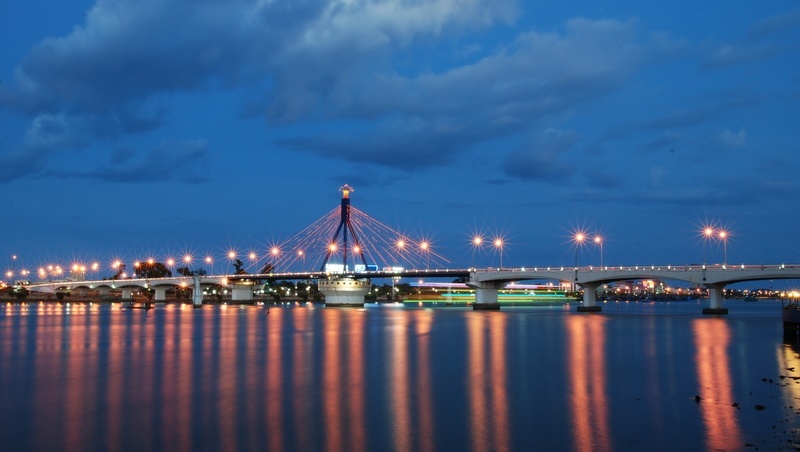 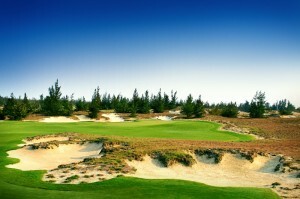 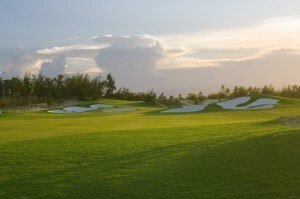 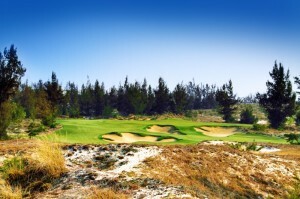 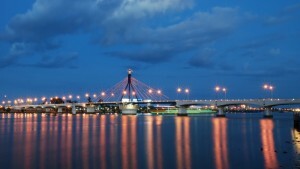 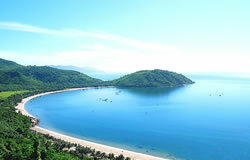 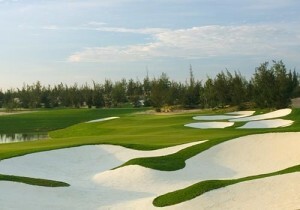 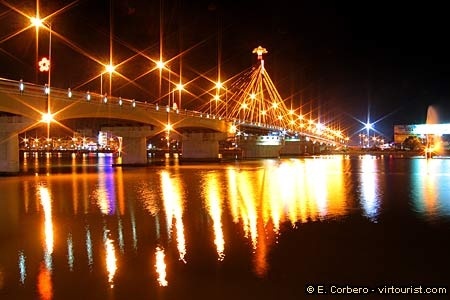 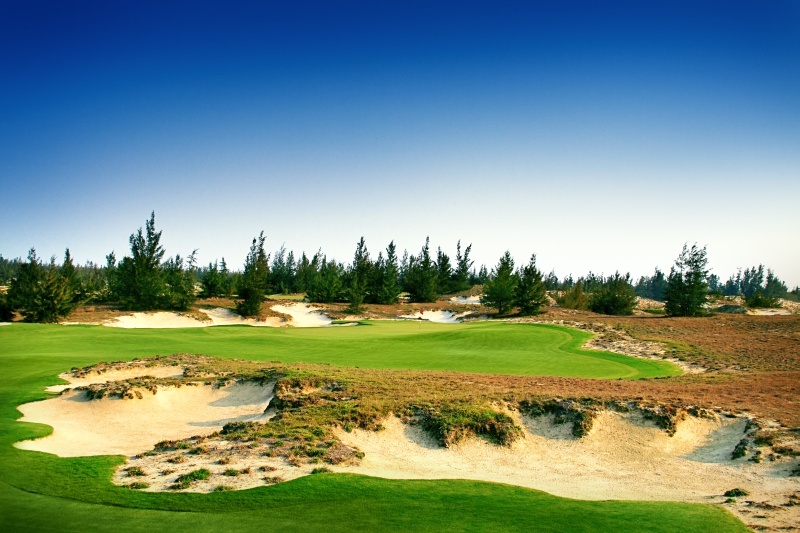 You’ll play golf at both of Danang’s golf courses – The Montgomerie Links Course and Danang Golf Club. 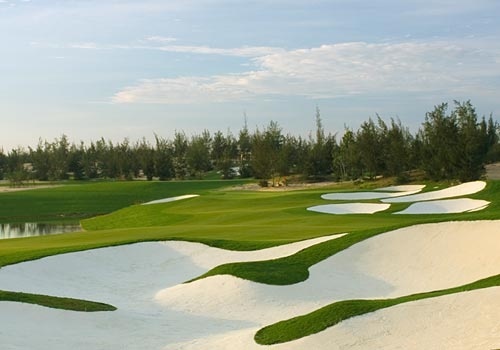 Although you won’t have time for much sightseeing on this Vietnam Golf Vacation, many of our customers have said this is one of the most relaxing golf weekend getaways they’ve experience in a long time.